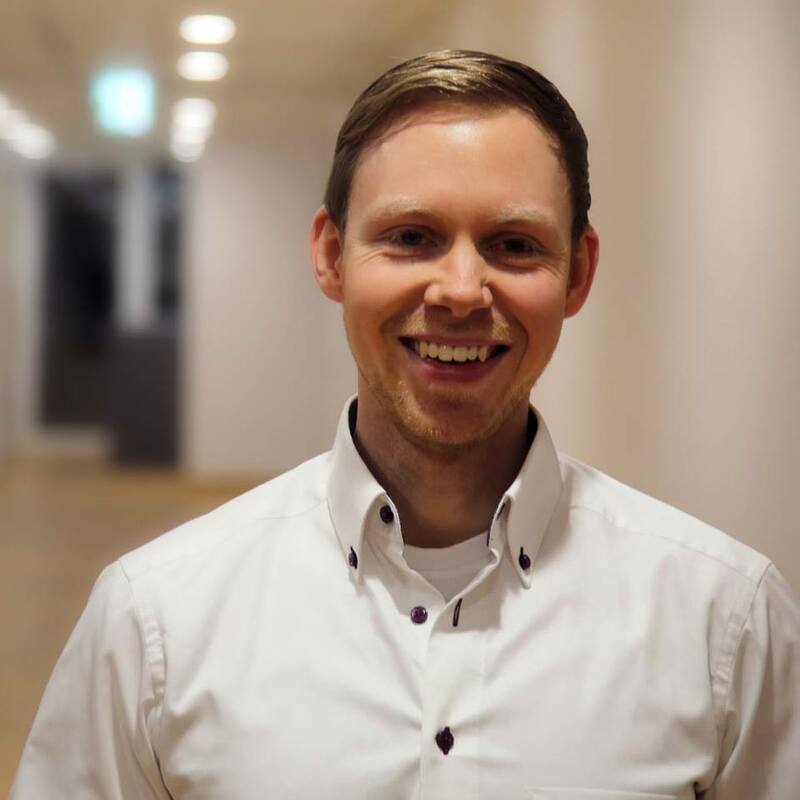 The company was founded in the beginning of 2016 and is based in the new InnovationsCentrum in Osnabrück. 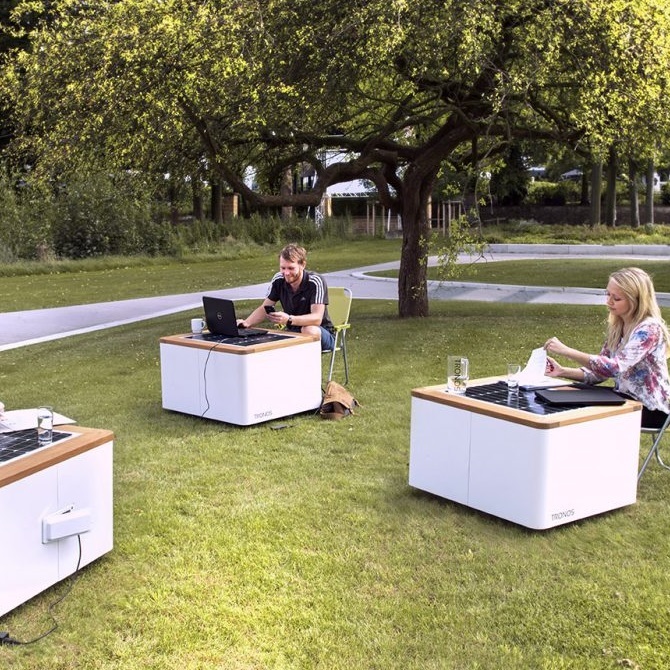 TRONOS offers high-quality solutions for the mobile power supply in the professional outdoor area. Mobile, robust and powerful at the same time. 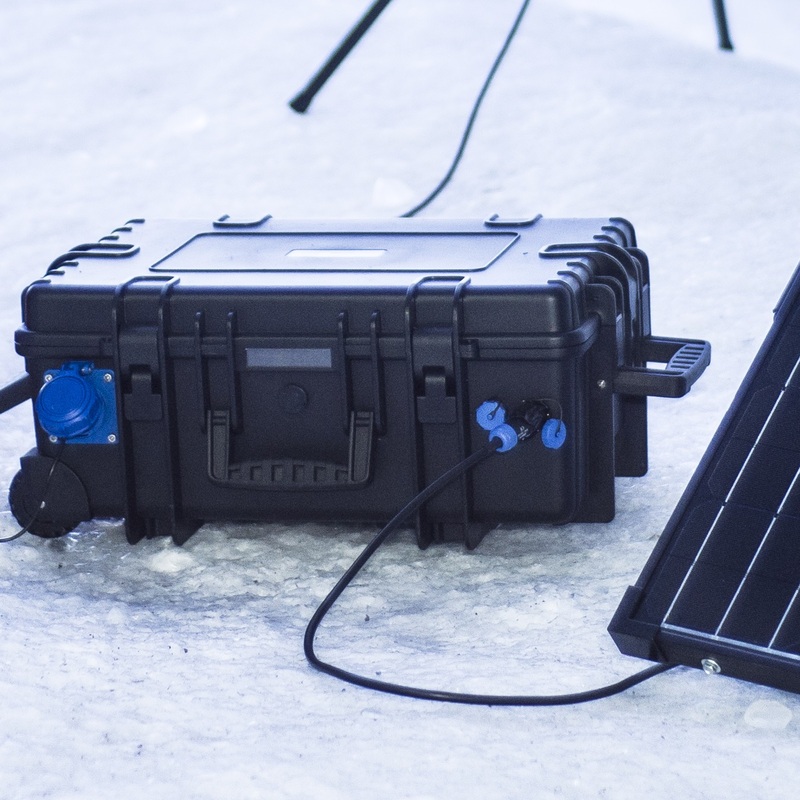 Our core product is the SBOX, which allows for a mobile energy source, wherever you are. Depending on the kind of SBOX the capacity varies from 320 Wh to 5000 Wh. The SBOXes replace common generators, since they are entirely noiseless, vibration-free, waterproof and CO2-neutral, but yet extremely powerful and robust. Therefore, the SBOX defines new standards in the field of mobile energy supplies. The concept of the SBOX PRO addresses the worldwide increasing demand of energy and the increasing environmental awareness in all areas. 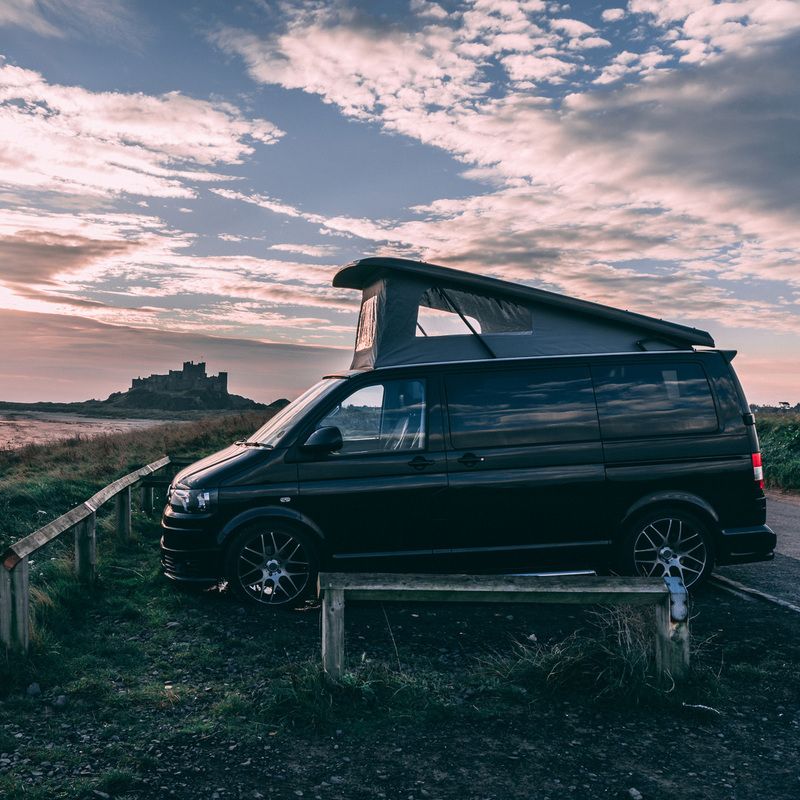 It also allows for mobility and a maximum of energy independence, which makes the SBOX extremely adaptable to every terrain. The SBOX PRO for the first time offers a high electrical power of more than 1000 Watts at 230 Volts, without being dependent on common sources of energy. Therefore, the system is equipped with state-of-the-art lithium iron phosphate batteries, and offers the possibility to charge these batteries either via solar cells or a regular socket. All at once, mobile energy is noiseless, odourless, and does not rely on fossil fuel anymore. In addition, the SBOX PRO is floatable and due to an optional IP66 230V-socket 100% waterproof. 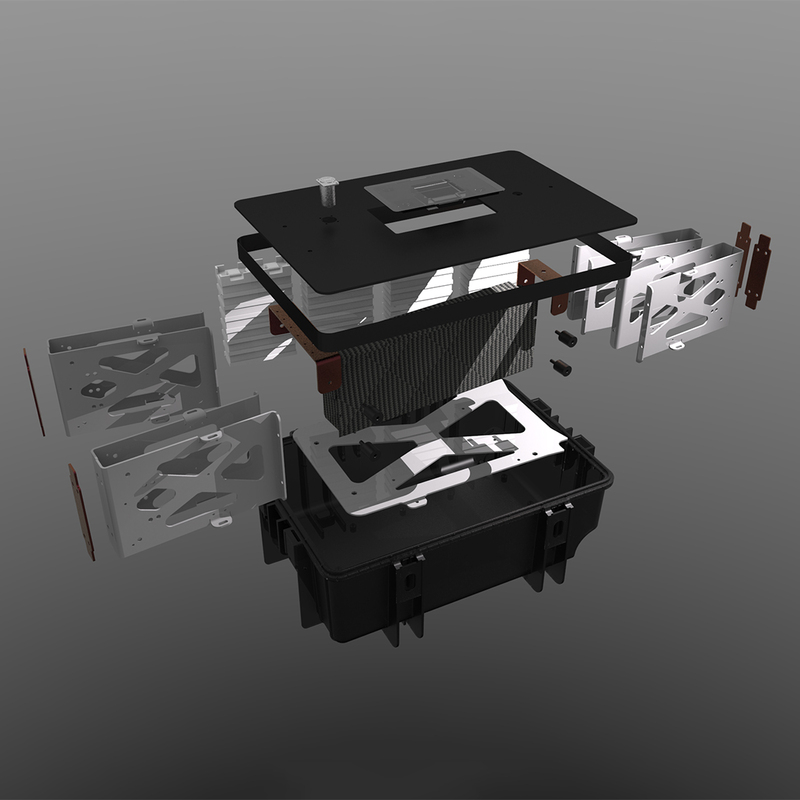 The concept of the SBOX derived from numerous customer requests, that were already enthusiastic about the initial product, the Smarttable, but required more. The Smarttable was our first concept of a mobile outdoor self-sufficient energy source. 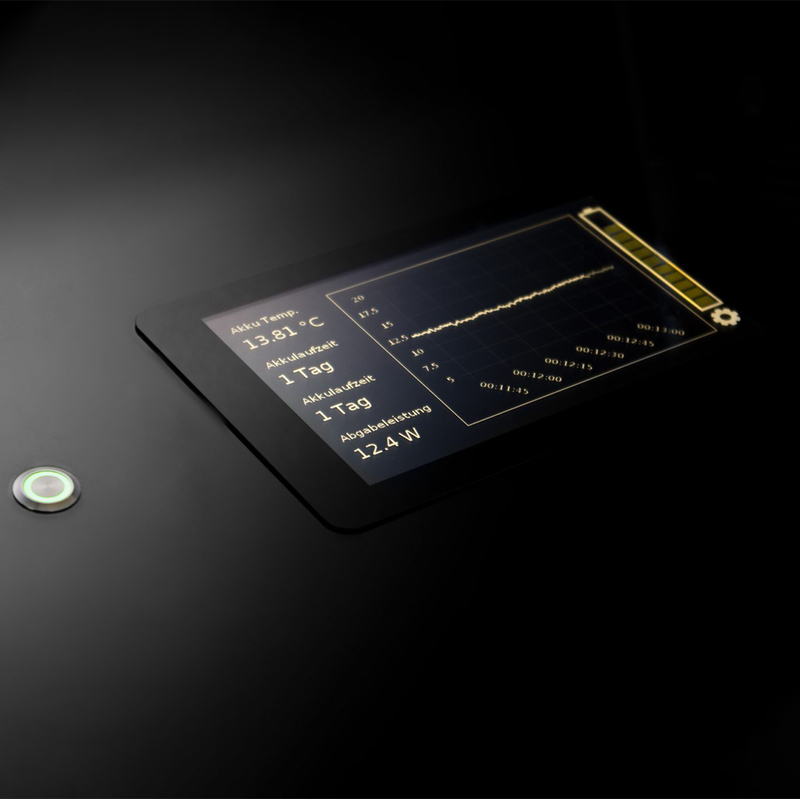 Equipped with a solar cell as a table top and a simple battery, the Smarttable was able to provide electricity – independently from a household socket. Although the customers liked the Smarttable, it became evident during numerous talks and discussions that they also wanted “emission-free and noiseless energy for take away”. In general, this was possible with the Smarttable. But for real independence from the mains supply the Smarttable was too bulky, too heavy, and did not provide sufficient power. According to that, the requested concept had to be handy, lightweight, and powerful at the same time. Several attempts and versions resulted in the concept of the SBOX PRO. A device, which met the requirements of performance, design and robust construction at once – and impressed immediately.